You can’t control it all, right? Motherhood can be a real revelation for those of us with Type A personalities. As much as we would like to control our own destiny and schedule our lives according to a predetermined plan, parenting simply doesn’t work that way. Life doesn’t work that way. And neither do startups. 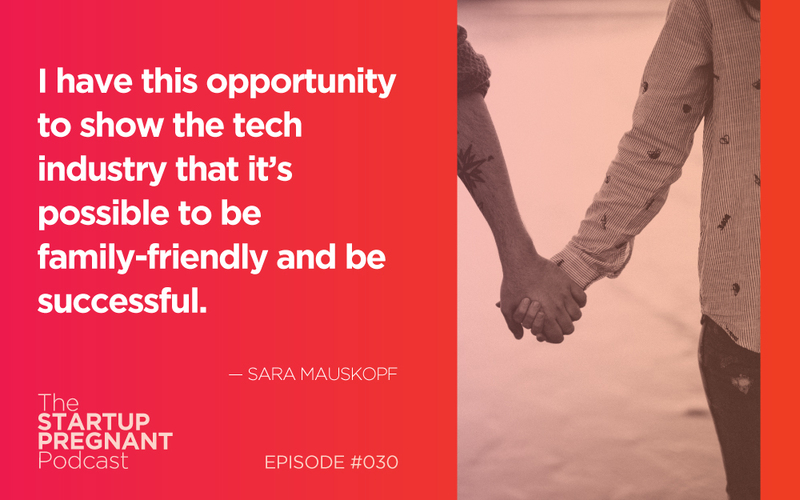 Sara Mauskopf was already dealing with the surprises that come from being a new mom back at work when she got the idea for a tech startup of her own. With the financial means to move forward and a supportive partner in her husband, Sara realized that while it was not an ideal time to walk away and become an entrepreneur, it would never get any easier. She would never have fewer responsibilities or less on her plate, so she took the leap. Together with her co-founder, Sara created Winnie, a companion app for modern parents. And then her husband was diagnosed with cancer. Resigned to the fact that the new company might die without her, Sara signed off for two weeks to focus on her husband. But when she returned to work, the Beta version of the app was ready to launch. The team had been productive without her, facilitated by the flexible, family-friendly environment in place at Winnie. Today Sara shares the inspiration for her venture, explaining how the app offers parents timely, personalized information as well as answers to basic parenting questions. I ask her about making the decision to found a tech startup as a new mom and establishing the family-friendly work environment at Winnie. Sara discusses her husband’s illness, how she used blogging to ask for help and process in real time, and how the experience changed her perspective on work. 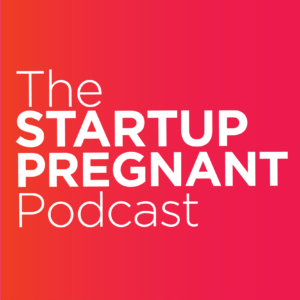 Listen in for Sara’s insight on the compatibility between motherhood and startups and her advice around mentorship and networking with women in tech. Sara Mauskopf is the co-founder and CEO of Winnie, a venture dedicated to making parents’ lives easier through technology. Sara graduated from MIT with a degree in computer science and engineering and went on to work as one of the early employee at Twitter. Her impressive resume also includes positions with Silicon Valley powerhouses including Google, YouTube and Postmates.